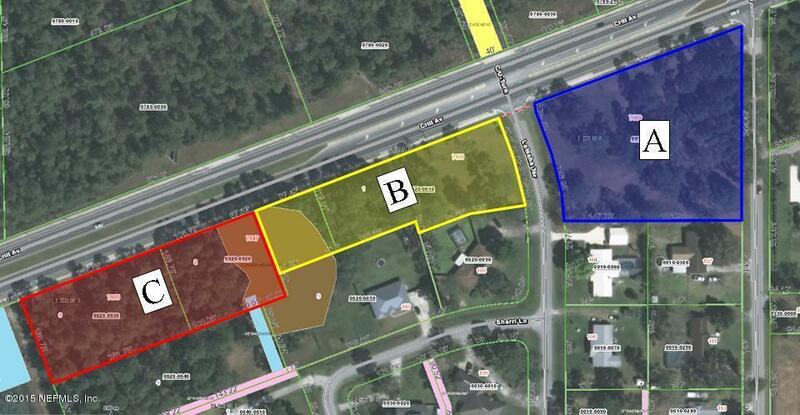 2+ acre double corner lot, zoned C-1. Property has approximately 390 ft of road frontage on heavily traveled Crill Ave for great exposure. Located in the county. Sellers are extremely motivated & will consider all offers. 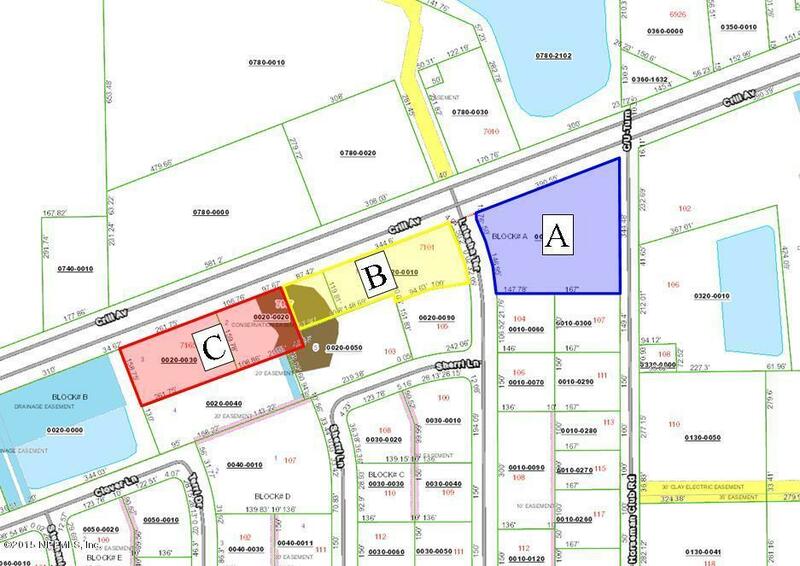 Additional property is also available, see map (This property is parcel A).